Know they were much smarter than dogs. Would be really wonderful,to see!!! 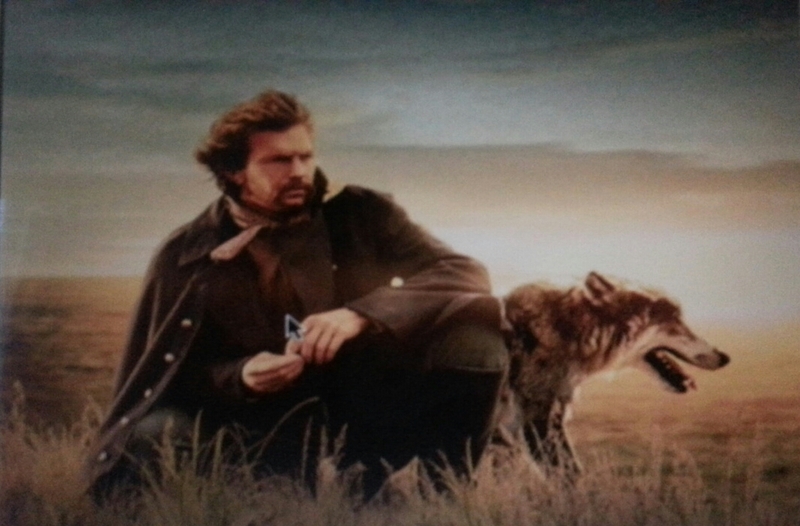 I think the painting is wonderful, two and even though wolves have a bad rap for their reputation, I still see the warm side in movies like Dances with Wolves and Twilight. Another informative and beautifully written piece. Keep them coming. Dear Connie, Your constant support means so much to me. Grazie! Remember we have il lupo in our blood!!! We used to have a wonderful German Shepherd mix named Siegfried, who lived to age 17. However, we always joked that he must have some wolf in him because he seldom listened to us and often seemed intent on running off to freedom. And, of course, I remember Prince, as you and Joe certainly do, although I’m not sure how “wolfish” he was, but he did live in a Roman-blooded home! What a great story about your German Shepherd. I Believe that Prince had a lot of wolf in him! He had quite a howl for a dog. I think Prince lived to a ripe old age. Joe would know better than I but he is buried in our backyard and many times I go out to the tree where he is and say hello. Thanks for the nice reply. I remember when Joe buried Prince; it was a sad time. It’s also nostalgic to remember when the fields beyond were not filled with houses. BTW, in response to an earlier question, I sent a message to your gmail account because some of the information is outside the scope of the blog. Thank you so much, Chad, for taking the time to write an interesting comment. Will write soon!!! Your comment means so much to me. 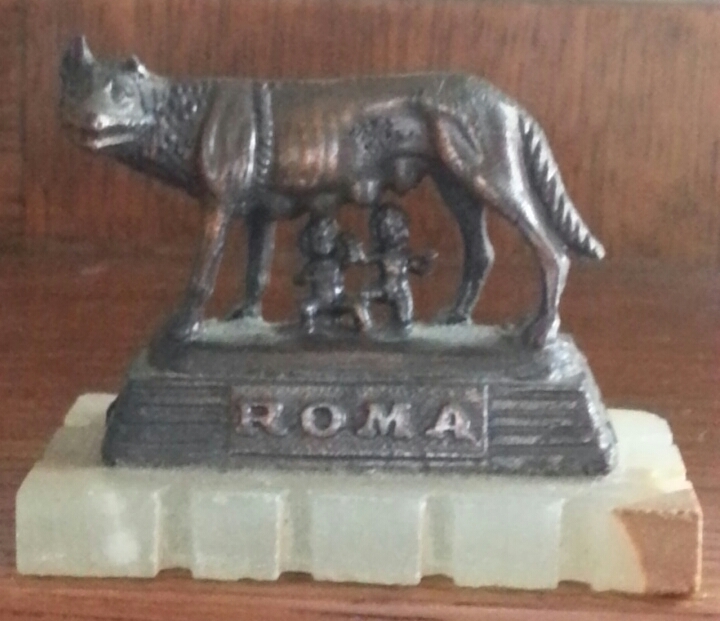 I love the story of Romulus and Remus and the She-wolf. We Italians all have a bit of that howl don’t you think? 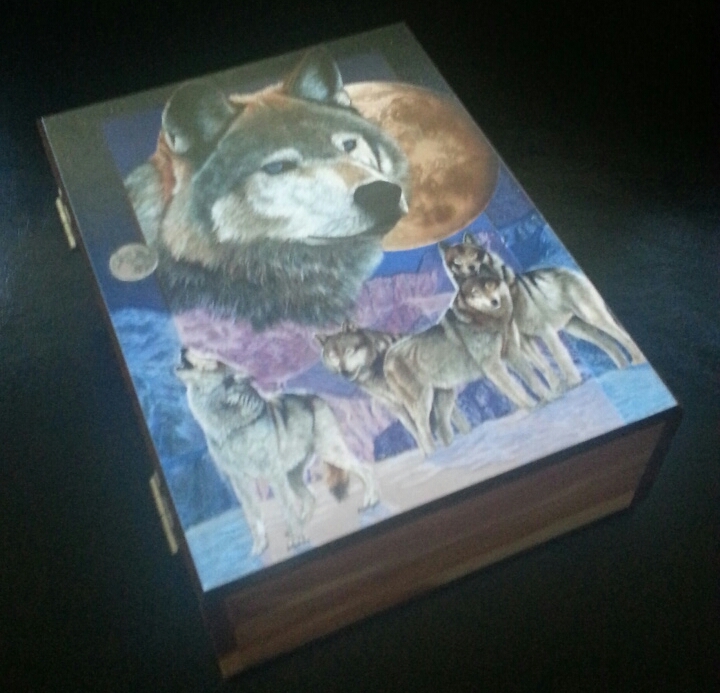 Maria, I enjoyed reading your very informative piece about wolves. I read that they are monogamous – they take one mate for life. In Native American medicine they represent teacher. I, too, have always been fascinated by wolves. I guess it’s my Roman blood! Mr. Teller’s acrylic painting captures the essence of a peaceful night. When I look at it, I feel the hush of newly fallen snow . It’s a magical and peaceful feeling. Thank you, Maria, for another wonderful blog and ,Mr. Teller, for a beautiful painting. And thank you, Rosaleen, for another wonderful and informative comment!! What an informative article. Keep them coming, I look forward to them. Melfred’s painting is really beautiful. THASC is really doing a good job publishing the work of these wonderful artists. 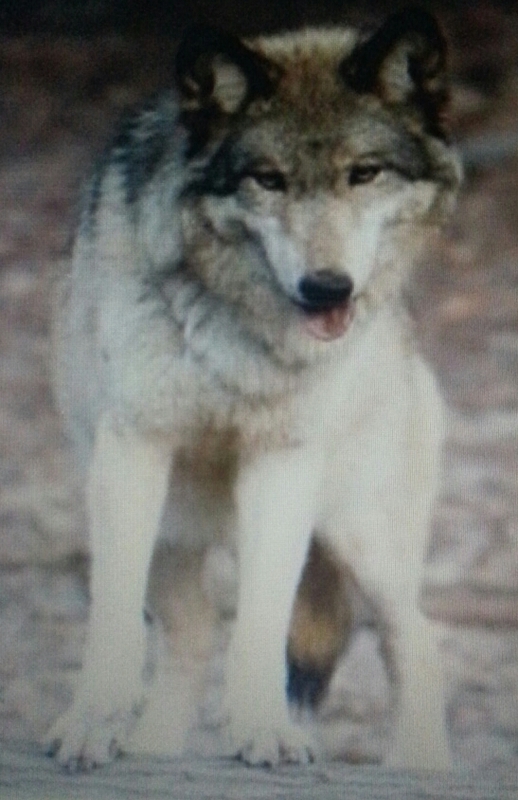 Wolves Totality submissive on behave of the environment. Wow, Bobby, I never noticed that about Dogs. I learn something more every day from all of you who leave me information. Thank you for taking the time to write!! A little late in commenting but I still wanted to for this one. Wolves are one of my favorite animals to work with. 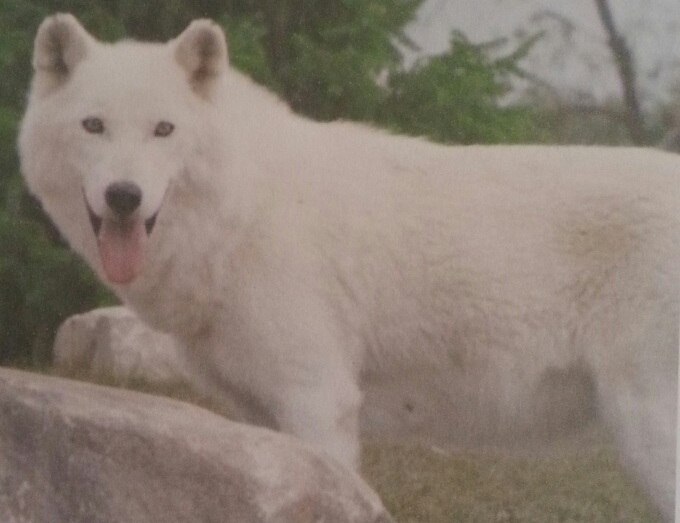 We have two arctic hybrid wolves and two timber wolves where I work. They are such amazing animals to work with. They were there before I started and I was told they learned to howl from the donkeys braying. Every morning when they are let out the first thing they all do is howl. The donkeys and horses bray, the peacocks scream, the birds chirp, and the gibbon is the loudest of them all. Early morning sounds I will never get sick of. Our wolves also howl at ambulances and other sirens as well. The arctic hybrids are much friendlier and outgoing, the timbers take time to trust new people. Once they trust you they are full of love. They love belly rubs and affection. A lot of guests think they are ferocious animals but they are not. Wild wolves are more afraid of people than people are of them. I see that every day with our timber wolves. They are timid around new people and large groups and prefer to hide in their several dens. But, when we have one on one time they are the biggest love bugs. It’s so sad to know that their numbers in the US have been essentially decimated. They play an important role in our ecosystem and help control other wildlife populations. They are opportunistic though and because of that are not liked by farmers with livestock. I wish there were a better way for farmers and wolves to coexist, I for one would love to see the population rise in north America. There are so many different species of wolves and many are on the brink of extinction. 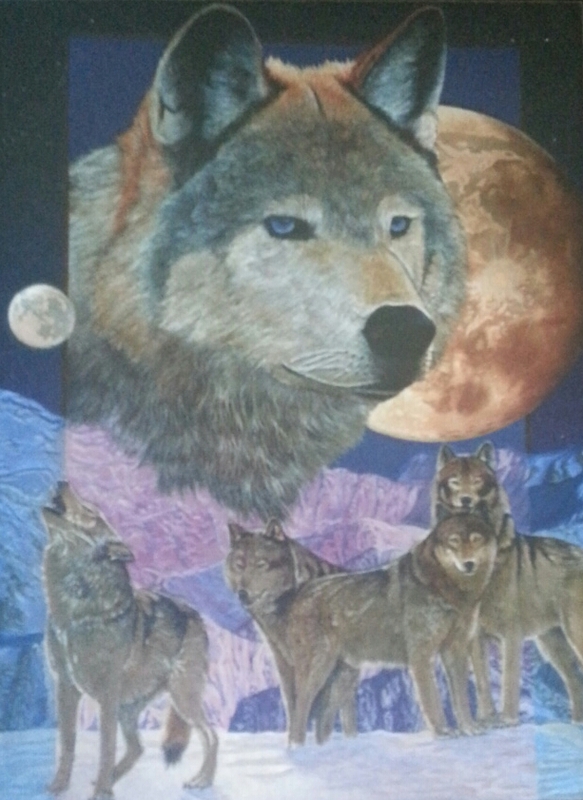 This painting is a wonderful depiction of arctic wolves. I also love your pictures.